The idea of starting a blog is somewhere in a lot of people’s minds. Whether you want to start a new hobby, find a way of getting your voice heard or even an opportunity to make some extra income, the starting point is working out exactly what you are going to write about. With so many competing websites out there, the first step is putting an original spin on your blog. You can do this by finding your voice - a way of writing that speaks to people and encourages them to keep coming back time and time again. This is the oldest trick in the writer’s handbook but it’s one that is always relevant. Think about topics that you are passionate about. It may be the case that you decide to combine a couple of these or just focus on one. When you write about something you are interested in, your passion is much more likely to shine through. Think about the blogs that you visit on a regular basis and the reasons why they work. If you would like to write about a similar topic, consider the ways that you are going to make your blog different. Check out the kinds of posts that they write about, and you may start to be able to put together a blogging schedule. Alternatively, you may find that there is a gap in the market that they are simply not covering, so this may be your main area of focus. There are plenty of blogging resources from The Blogging Tips which may come in handy. If you’re still struggling for ideas, here are a few things to consider before starting your blog. Many people visit blogs so they can solve a problem or gain a new perspective on something. Even if you don’t particularly feel like an expert, the chances are that you know more than most people. If your friends and family come to you for help on a particular topic, it’s likely that more people will as well. If you have helped to solve a problem for someone, they are more likely to turn to you again when they need support. Will you write on one niche topic, or keep it broad and varied? 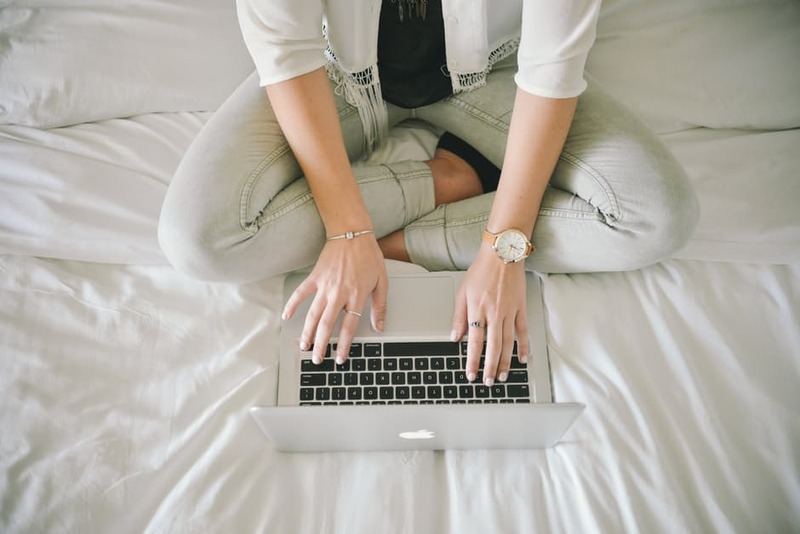 Lifestyle blogs which talk about a range of different subjects have become increasingly popular, although with a single subject your blog has distinct audience. There are advantages to both, so decide on what you hope to write about and brainstorm some of the different topics it could include. People like blogs that look like they have been written by a fellow human being rather than a robot. Try to be informal and let your sense of humour shine throughout your writing. Imagine you are just blogging for your friends and family and go from there.